Let Save-A-Lot help You With Your Lunch Budget! For a lot of you, school is right around the corner, if not already started. I know here in Pennsylvania, my nieces are heading back to school in about two weeks. While it will be nice for some parents to have a small break, some may now have to worry about buying more food to incorporate into a school lunch. Unfortunately, hot foods are not really an option when it comes to your children’s lunches, unless you buy lunch of course, but that can be even more expensive in the long run. One store is here to help you out with these dilemmas, and to keep you within your budget this year, Save-A-Lot! Save-A-Lot has all of the essentials to pack your lunchbox at great every day low prices! What is so special about this store? They offer 40% lower prices than conventional grocery stores, which I know I will take any discount I can get when it comes to buying groceries. They also offer fresh-cut meat in store, along with fresh produce. The best part, they have their own brands, while still selling the ones you know and love. I went on a mini shopping trip this weekend to my local Save-A-lot in Reading, PA, to see what I could come up with for a child’s packed lunch (while utilizing items I would still eat/drink). Everything you see in the picture below cost me under $15, which I think is a pretty good deal, and a good amount of lunch items. I know some items are not the healthiest, but every now and then, everyone deserves a snack in their lunch. With the items I got, I came up with a very basic recipe, that every child that likes lunch meat and cheese will love. This will also break up the annoying every day sandwich that children get tired of. Of course, you may change this up however you would like to meet your children’s needs. I know most pinwheels include cream cheese, but I feel this is more of a kid friendly pinwheel, and less work for the parents! 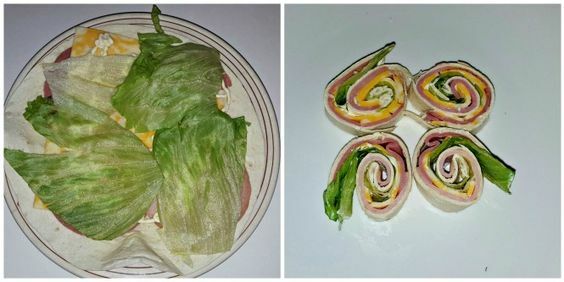 Depending on how much your child eats, you can really get two lunches out of one tortilla. I also paired some blueberries, and a brownie along in the lunch, for a good mixture. Make sure you take a look to see where the closest Save-A-Lot is near you! 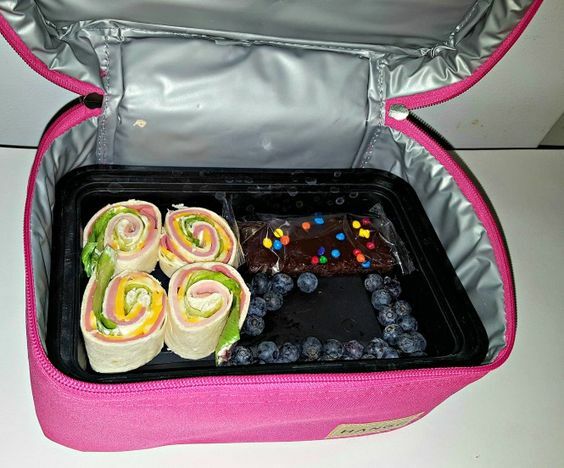 If you already packing your children’s lunch, why not take the chance to win yourself a $100 Save-A-Lot Gift Card + Ipad Mini 2 by entering the #PackNSnap Sweepstakes?! Just follow the simple steps to enter…. This is OPTIONAL brand-approved language that can be inserted at the end of the post. Edit this text to use.